What is the most important thing your organization needs to accomplish this year? 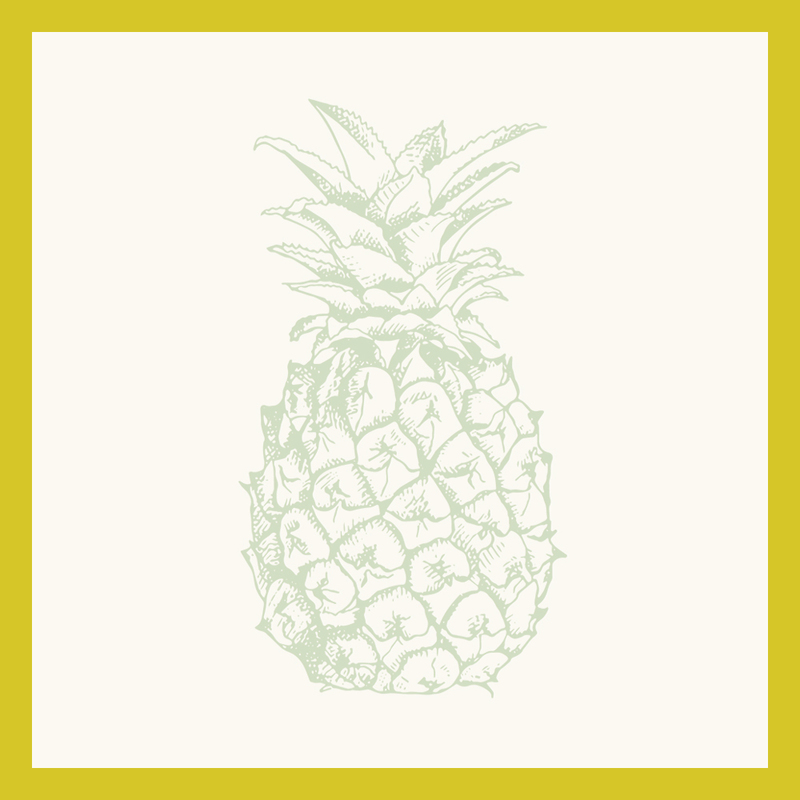 Pineapple will tap the power and potential of your brand and reputation to generate results that matter. Gain Valuable Insights about YOUR Brand. to create programs that deliver results that matter. Articulating your core values and your differentiators in a fresh and compelling way. Proactive, strategic communication for your campaigns and tactical implementation.